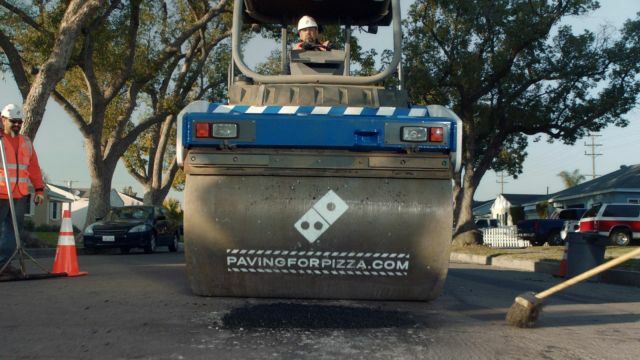 Citing the damage a pothole can inflict on a pizza being transported (for delivery or carryout), Domino's hopes to smooth the way literally by helping to fill in and pave over potholes in select cities. To help pick the cities, Domino's is asking you to nominate your town for pothole repairs at pavingforpizza.com. The brand has already worked with several towns, including Bartonville, TX; Milford, DE; Athens, GA; and Burbank, CA, to fix some of their potholes. If your town is selected, you'll be notified and your city will receive $5000 earmarked solely to repair potholes. They're picking 17 cities in all. 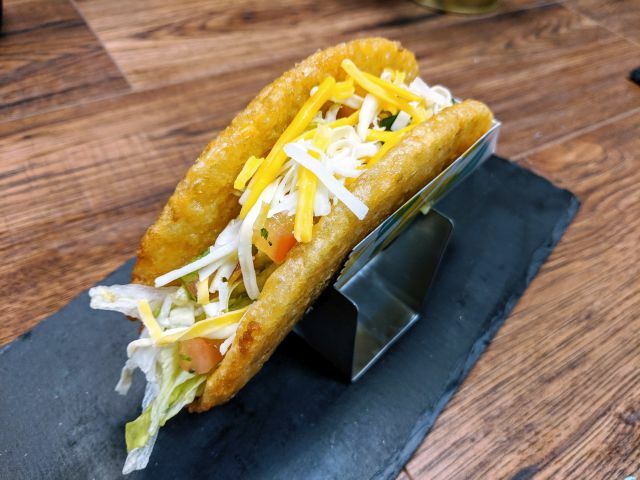 You can find the terms and conditions for the promotion here.